Apple on the verge of history as it closes in on trillion dollar valuation. 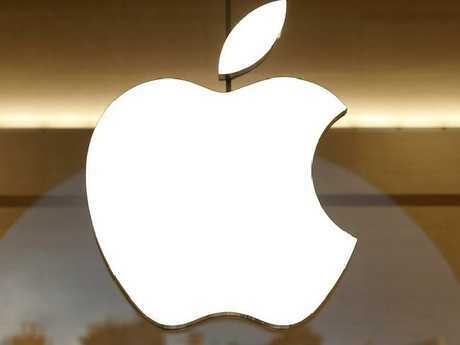 APPLE has announced its profit had jumped more than 30 per cent to $US11.5 billion ($A15.5 billion) in the recently ended quarter, besting market expectations despite selling fewer iPhones than analysts projected. The news boosted shares in the tech giant in after-hours trading, putting it ever closer to a history-making, trillion-dollar market value, even as China's Huawei knocked Apple off second spot in a tightening global smartphone market. 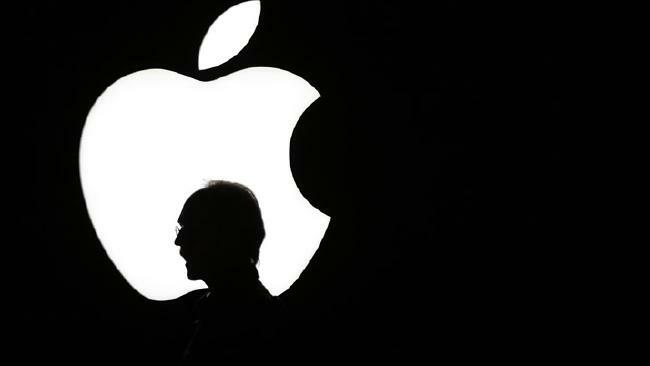 Apple's revenue in the fiscal third quarter soared 17 per cent to $US53.3 billion ($A72 billion) from the same period a year earlier on the back of sales of pricier iPhones, online services and wearable devices. 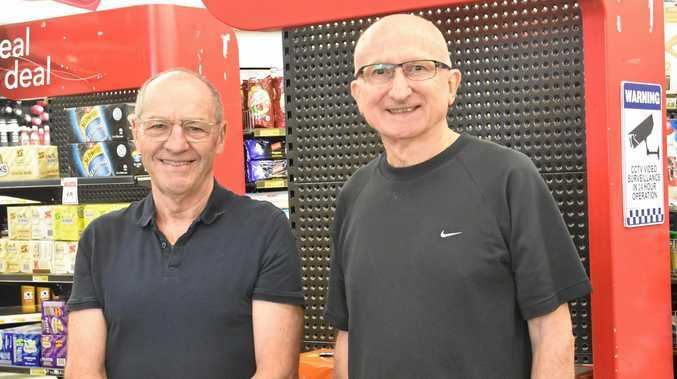 Shares in the Silicon Valley-based technology titan rose 4.03 per cent to $US197.95 in after-hours trade that followed release of the earnings figures. "Apple gave the Street and tech investors finally some good news" beating earnings forecasts and predicting the current quarter will be strong, GBH insights head of technology research Daniel Ives said in a note to investors. To hit the trillion-dollar market value, Apple shares would have to climb about five per cent more. Analysts were eager for news about how the company is riding out trade turbulence between the US and China. President Donald Trump's trade wars include 25 per cent US tariffs on $US34 billion in Chinese goods, with more on the way, and steep tariffs on steel and aluminium, which provoked Beijing and others to hit back with import duties on US goods. Cook said that Apple products have not so far been directly affected, and that the company is evaluating the latest Trump move currently in a public comment phase. "Our view on tariffs is they show up as a tax on the consumer and wind up resulting in lower economic growth; and sometimes can bring about significant risk of unintended consequence," Cook said while fielding questions on an earnings call. "All of this said, we are optimistic that this will get sorted out. There is an inescapable mutuality with the US and China which serves as a magnet bringing them together: each can only prosper if the other does." That said, the average selling price of iPhones jumped in the quarter as buyers opted for top-of-the-line X and 8 models, according to Apple. "If you look at the top of our line together, they are growing very nicely" Cook said. "iPhone X shows that when you deliver a great innovative product there are enough people out there that would like that and it can be a very good business." Apple has managed to shine, despite bruises to its image that included being accused of keeping young people addicted to smartphones. The 41.3 million iPhones shipped by Apple gave the company 12.1 per cent of the global market compared to 20.9 per cent for Samsung and 15.8 per cent for Huawei. 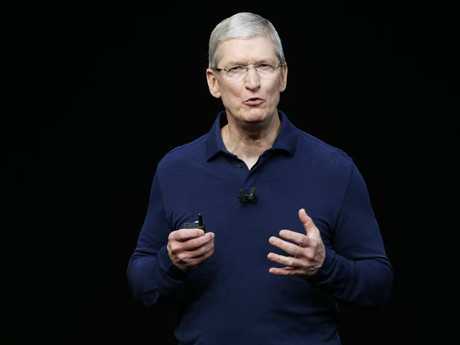 Cook said the number of people using Apple devices is surging, and that promised to keep fuelling the strong growth seen at its streaming music, digital wallet, and App Store. "We couldn't be happier with how things are going given the momentum we are seeing across the board," Cook said.